A cryptic aura still surrounds the whereabouts and personnel lineage of this (presumably) Los Angeles, California based combo. 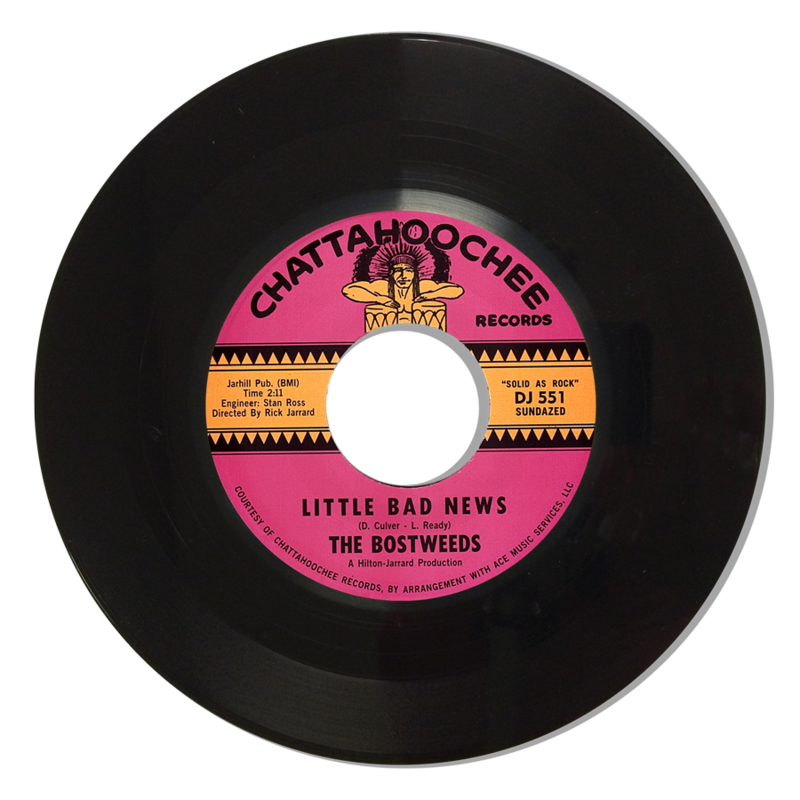 "Little Bad News", the first of two Chattahoochee label singles issued during the latter half of 1965, featured keyboard player Dennis Culver alongside the sneering, sinister sounding vocal howls from lead singer, Lynn Ready (also a former, short-lived member of Walt Disney's Mickey Mouse Club Mouseketeers in 1957). Before fading away, the Bostweeds were contracted in early 1966 to record the title song for the now legendary drive-in movie classic, "Faster, Pussycat! Kill Kill!" 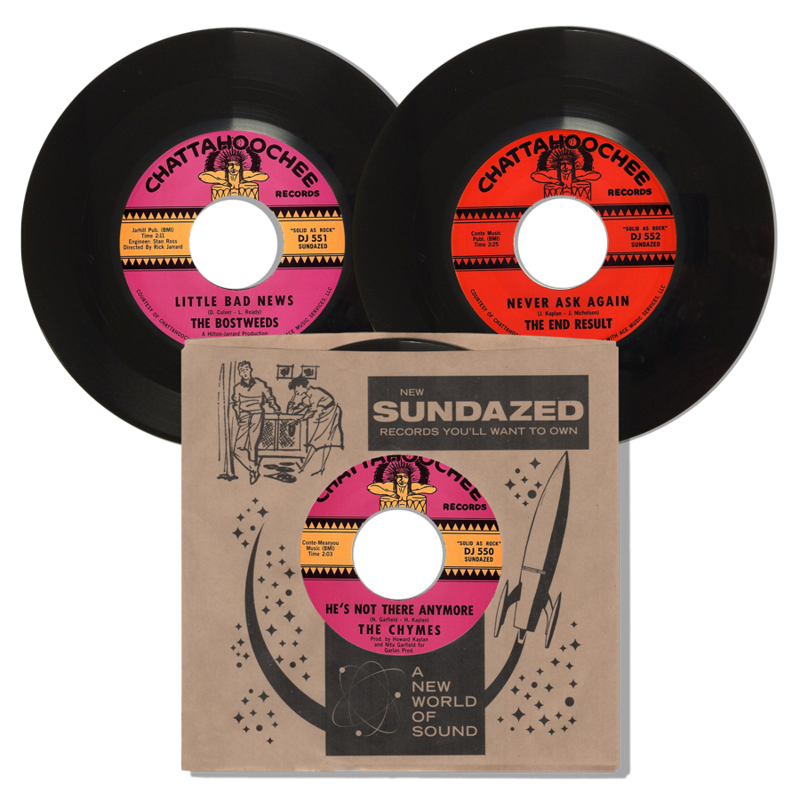 A sought-after, but very limited one-sided 45rpm pressing of the title song exists on vinyl as "Faster Pussycat".